Elegant, charming, and chic, Floris London is one of the world’s finest perfumeries and curators of fine fragrances. 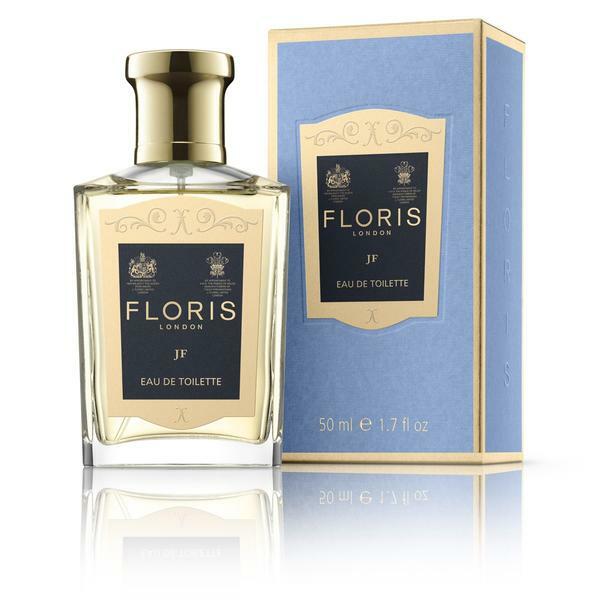 Established in 1730 by Juan Famenias and Elizabeth Floris, Floris London is the only Appointed Perfumer to Her Majesty the Queen that also holds a Royal Warrant from HRH The Prince of Wales. 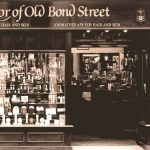 With a scent for every type of personality, prominent supporters of the brand included Winston Churchill, Eva Peron, and Marilyn Monroe. 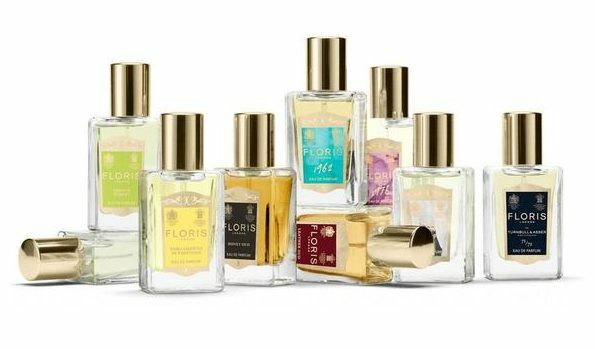 Using only the finest ingredients to meticulously craft each scent in house, Floris London relies on its skilled team of perfumers to ensure each scent is as it should be, retaining the same qualities and scent profiles of original formulations. With many signature scents, Floris London is known to produce woody fragrances that are often complemented by hints of florals, spices, citrus or earthy tones. 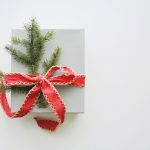 Each scent is carefully planned and named to reflect an important event or aspect of the brand. For example, their JF scent is named after the founder and scented with the native plants of his birthplace, Minorca. 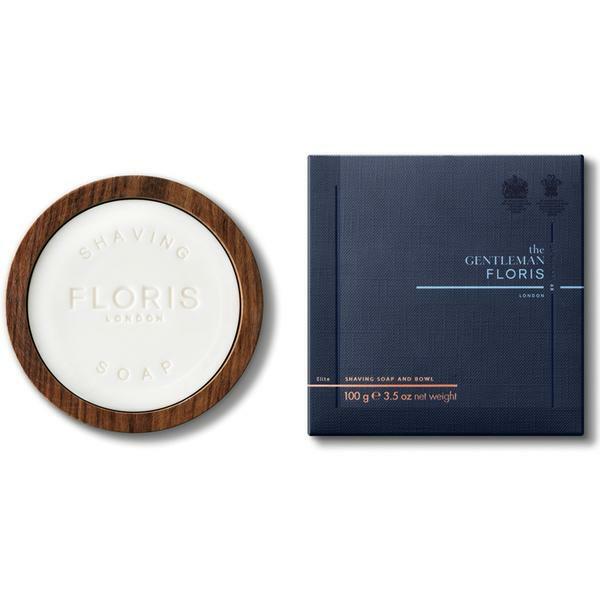 No.89 represents the Floris London shop number on their Jermyn Street storefront and Cefiro represents the gentle breeze of Mediterranean courtyards. Now in its 9th generation of family operation, the brand continues to develop new formulas while maintaining its traditional and signature formulations enjoyed through centuries. 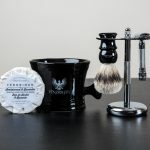 Whether you’re looking for grooming products or unique fragrances, shop Floris London for exceptional products.